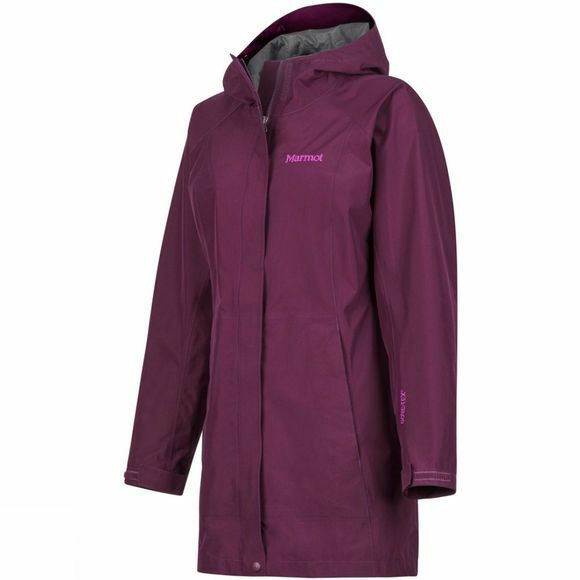 The Womens Essential Jacket from Marmot will be a great addition to your pack if rain is in the forecast for your outdoor adventure. This lightweight shell is made with a wind-blocking hydrophobic membrane and weight-minimizing Gore-Tex with Paclite Technology so you'll be dry and comfortable. The 100% taped seams will prevent any leaks. Underarm PitZip vents ensure you won't overheat if your pace picks up. 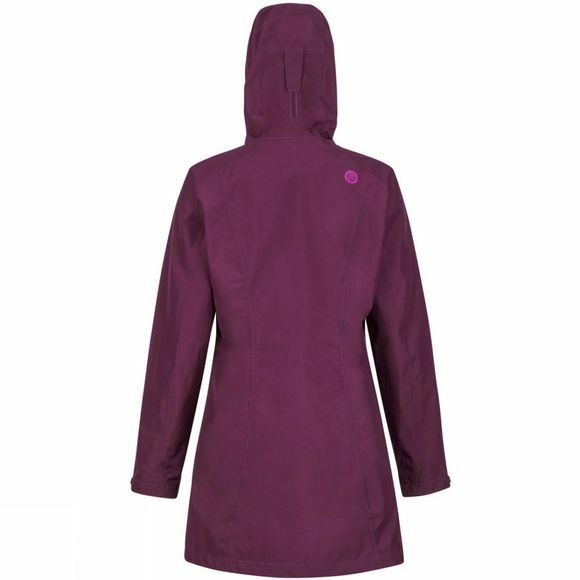 This lightweight shell layers easily over an insulated jacket for additional warmth and protection.